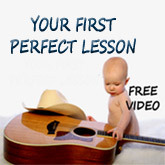 The training in this course will give you a solid foundation for playing any style of guitar that uses the right hand fingers, whether classical, folk, blues, etc. 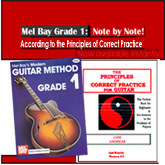 Description: This course download is a step by step “Principled” approach to using "Aaron Shearer's Classic Guitar Technique Vol. 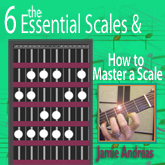 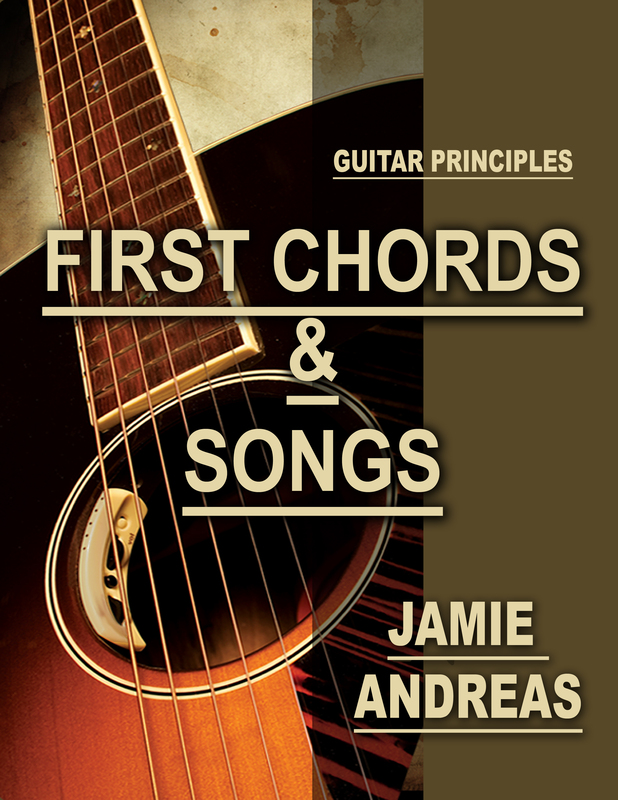 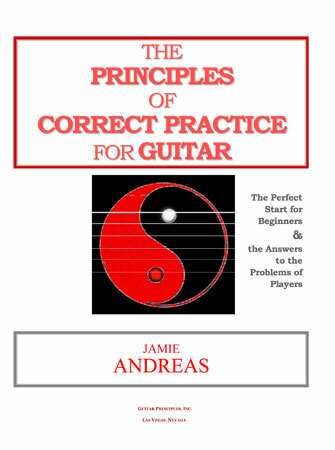 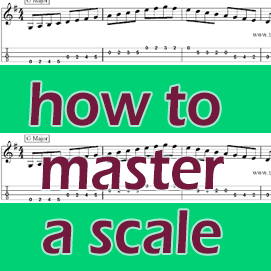 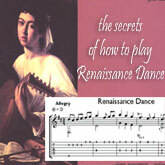 1" as a basic textbook for developing a solid technique which will enable you to reach the highest levels of playing the classical and fingerstyle guitar. 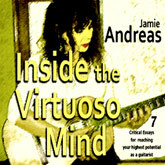 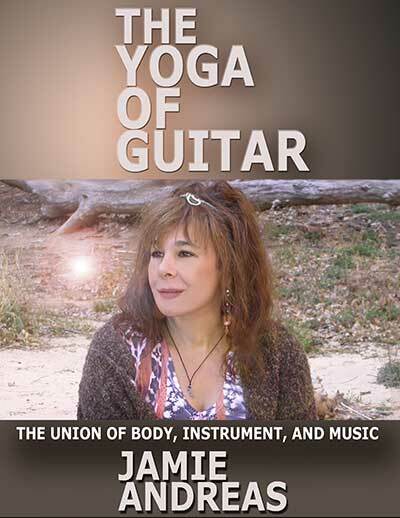 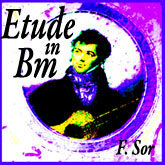 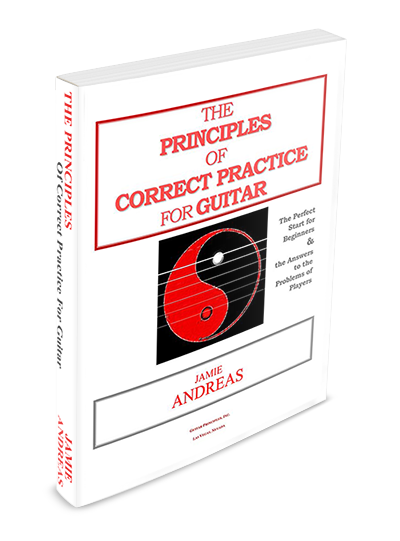 The course contains effective practice methods never before published anywhere, and they are based on vitally important analysis and information about the essence of fingerstyle guitar technique. 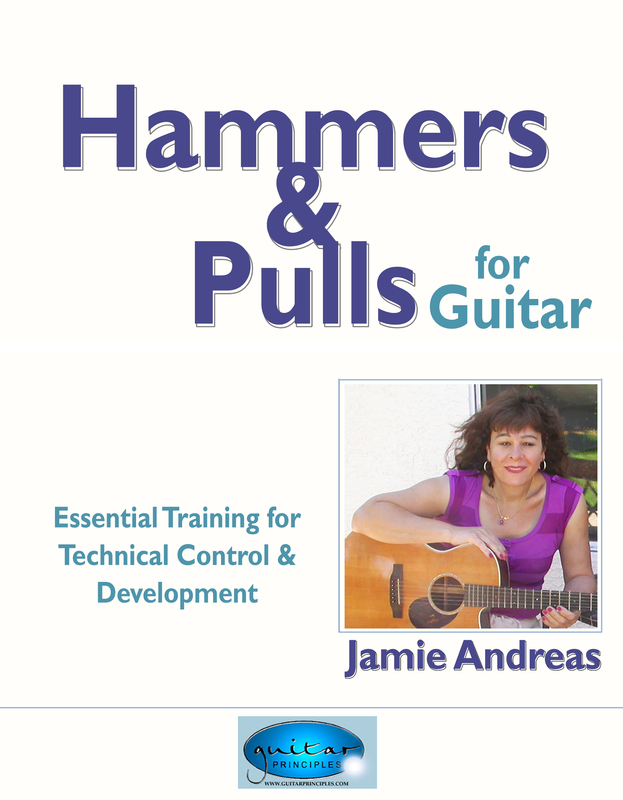 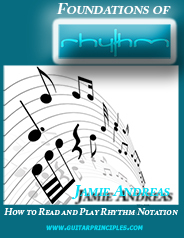 The 78 pages of this course download are covered in 6 sections, or Groups; complete each group at your own pace. 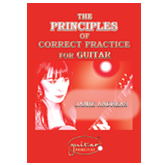 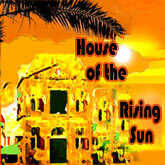 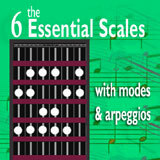 It is specially designed for beginners as well as for advanced players seeking to remove playing problems. 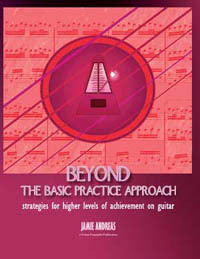 and Aaron Shearer's Classic Guitar Technique Vol. 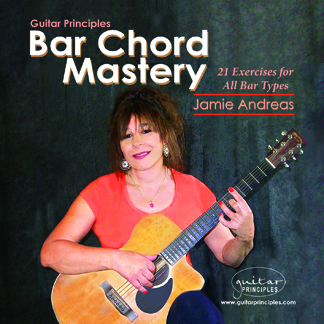 1" (order here). 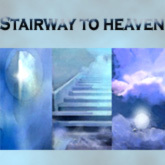 "Stairway to Heaven, Dust In The Wind, Blackbird.....yes, we all love these awesome fingerstyle guitar songs. 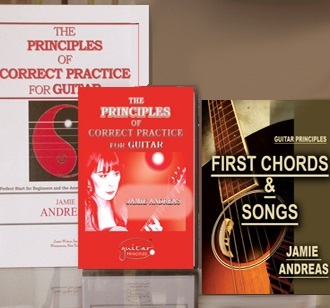 That is why it is such a shame that so many guitar students are clawing their way through these songs, as they struggle to get those right hand fingers to play the right strings, and get the music out smoothly and easily. 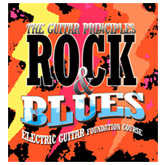 Well, Guitar Principles is putting an end to that situation! 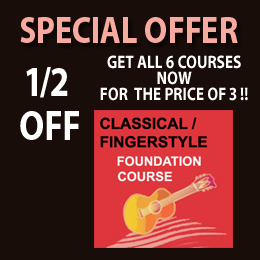 Our "Classical/Fingerstyle Foundation Course" will give you a right hand that is completely trained to play ANY fingerstyle song or musical passage you will ever come across! 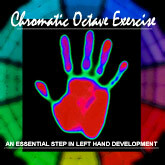 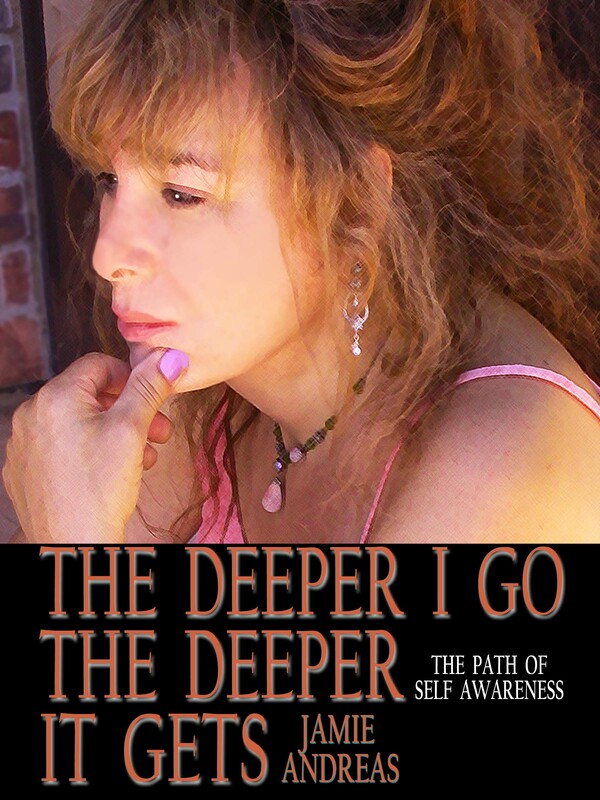 Filled with powerful concepts and training methods for both hands, you will reach a level of skill you never thought possible."